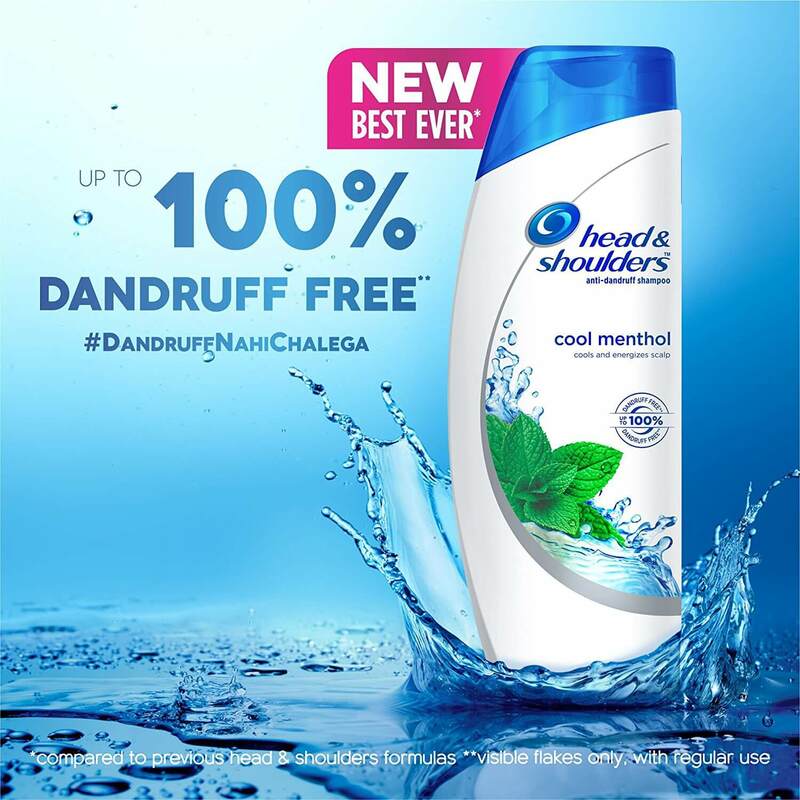 Head and Shoulders with cool menthol provides a dandruff free hair. 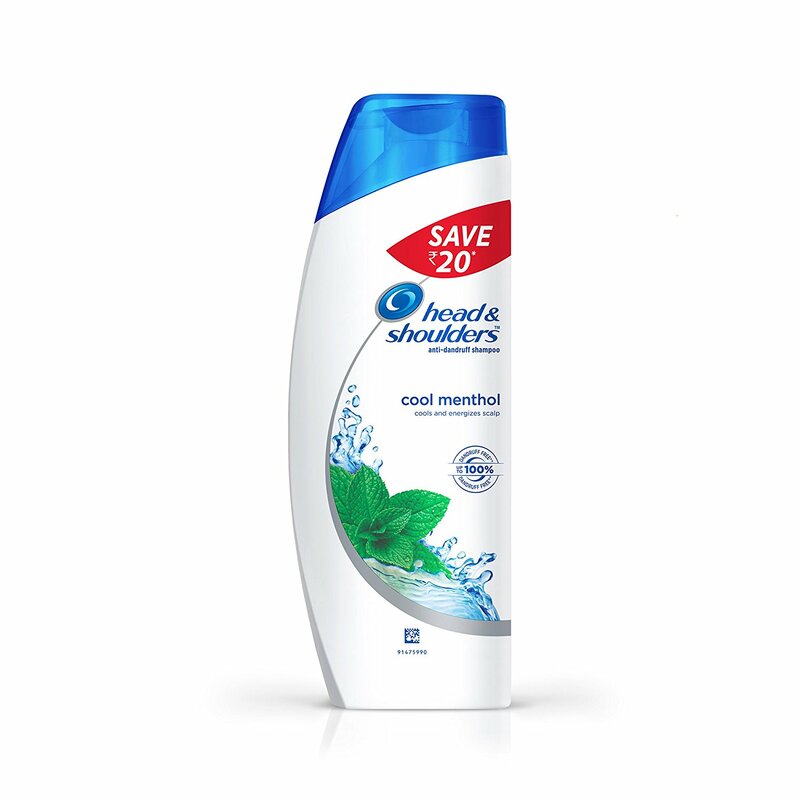 With a shot of tingly menthol for revitalising freshness. 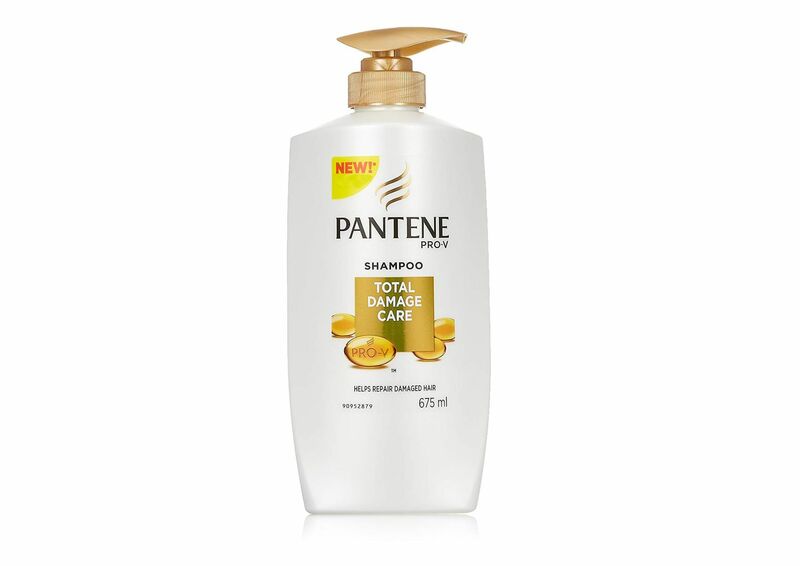 Leaves hair up to 100 percent dandruff free. 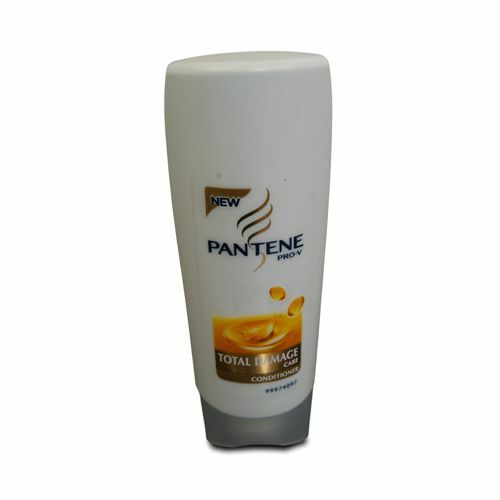 This anti-dandruff hair shampoo is gentle enough for everyday use even for colour or chemically treated hair. 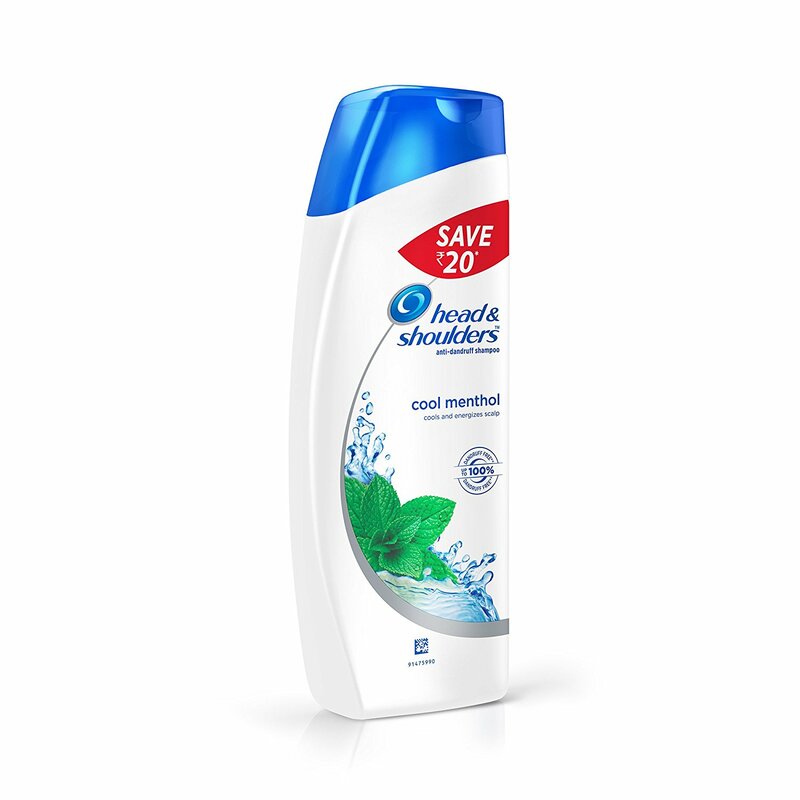 Formulated with head and shoulders anti-dandruff fresh scent technology featuring enhanced fragrance notes for an improved in-shower scent experience. 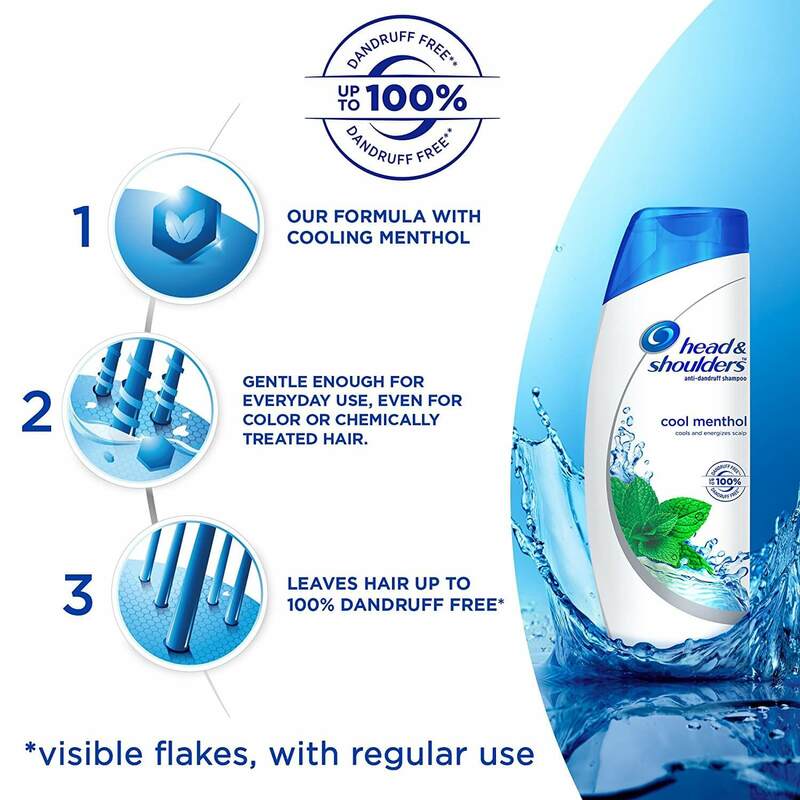 Up to 100 percent dandruff free. Visible flakes with regular use. 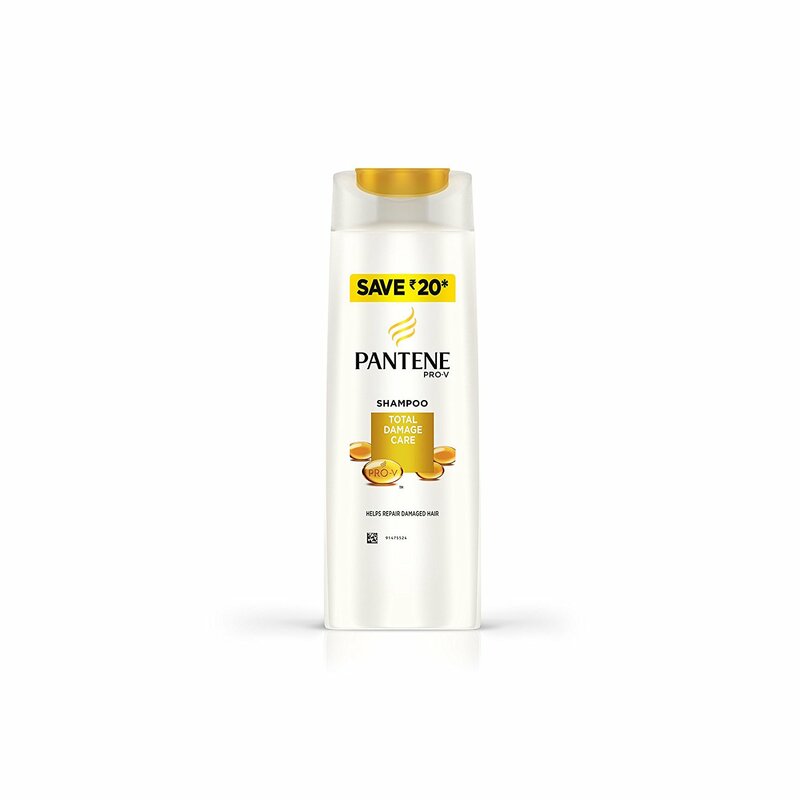 Features Leaves hair up to 100 percent dandruff free.This hair shampoo is gentle enough for everyday use even for colour or chemically treated hair Formulated with head and shoulders, fresh scent technology featuring enhanced fragrance notes for an improved in-shower scent experience. 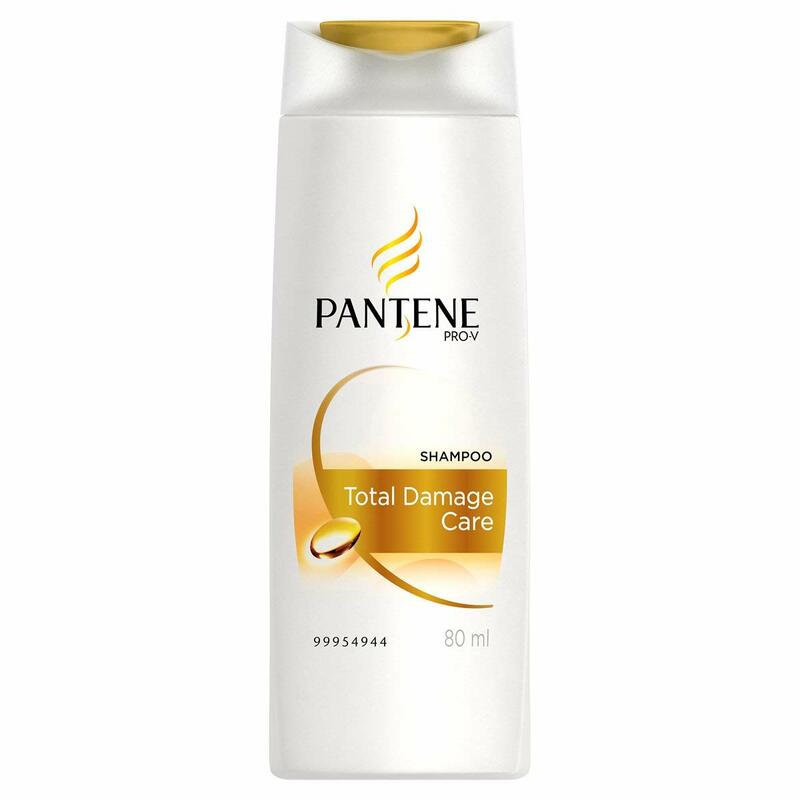 Removes visible flakes.